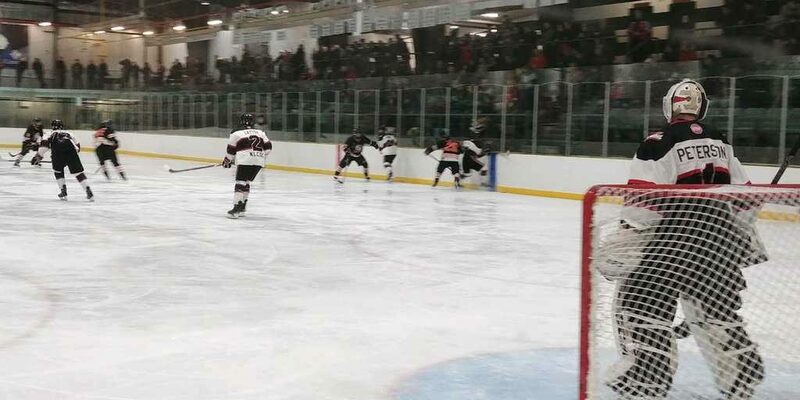 Hundreds of people packed the stands at the JRMCC on the Lac La Ronge Indian Band to see a Saskatchewan Midget AAA Hockey League game Saturday afternoon between the Beardy’s Blackhawks and the Saskatoon Contacts. In the end, the Blackhawks skated away with a 3-1 victory. 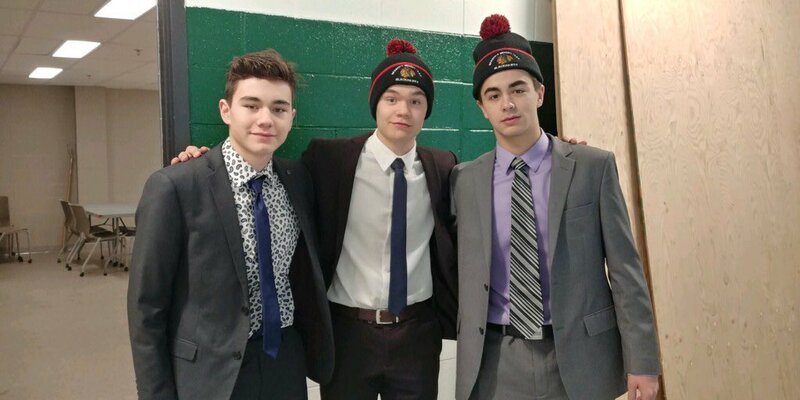 It was a special game for a trio of players from northern Saskatchewan. La Ronge products Cobe Delaney, Chase Vancoughnett-Lafleur and Parker Layton play for Beardy’s. 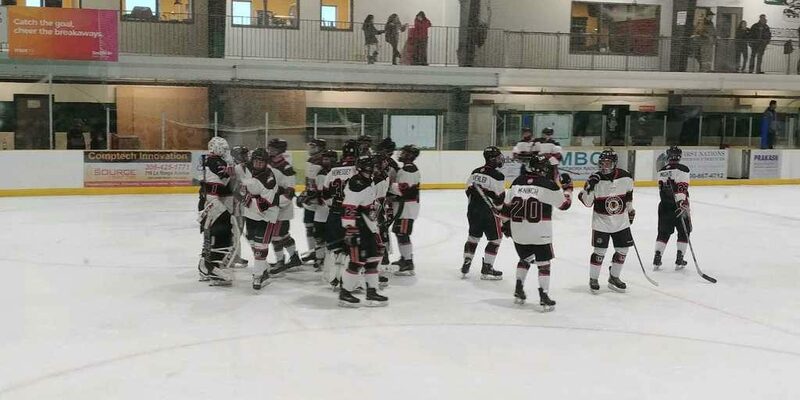 Ethan Bear, Ryland McNinch and Holden Doell did the scoring for the Blackhawks, while Tyler Peterson made 32 saves for the victory. Defenceman Parker Layton was the lone La Ronge product to get a point in the game. He assisted on the third goal for the Blackhawks. With the win, the Blackhawks improved to 15-12-4 on the season, which has them in eighth place in the overall standings. Beardy’s is now just one point back of the Saskatoon Contacts for fifth. The Blackhawks will search for their fourth straight win on Sunday in Saskatoon when they finish their weekend versus the Contacts.